Our Hamilton accommodation is great if you're travelling with the kids. And, there is plenty to do in and around Hamilton to have quality time and fun with the family. Also known as Lake Rotoroa, Hamilton Lake is an ideal spot to visit for a family picnic or a nice walk. The lake is very popular for boating, from yachting to waka paddling and water sports, which is a joy to watch. A cafe and extensive children's playground can be found at the eastern end of the lake. Plunge into one of the pools, ride the fantastic hydro slides, have a BBQ, catch a game of mini-golf, play beach volleyball or unwind in a private spa pool at Waterworld. Situated in park-like grounds, this fun park hosts one of New Zealand’s largest indoor/outdoor aquatic facilities. 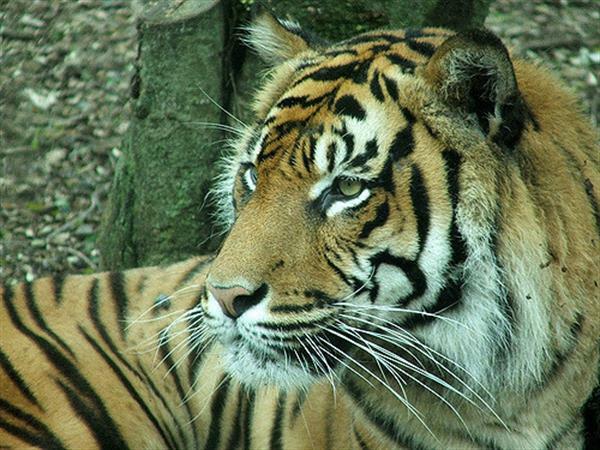 Home to over 440 native and exotic animals, the Hamilton Zoo is a fascinating place to visit. This is a zoo with personality! Hamilton Zoo offers 25 hectares of tranquil settings, paved pathways and boardwalks and it is completely wheelchair accessible. A mobility scooter is available for loan and if you which to use it, we recommended you contact the Zoo and book ahead.